New year, new features – The PCT team are pleased to announce that we now have a new contract with the Department for Transport (DfT) to continue work on the Propensity to Cycle Tool (PCT). 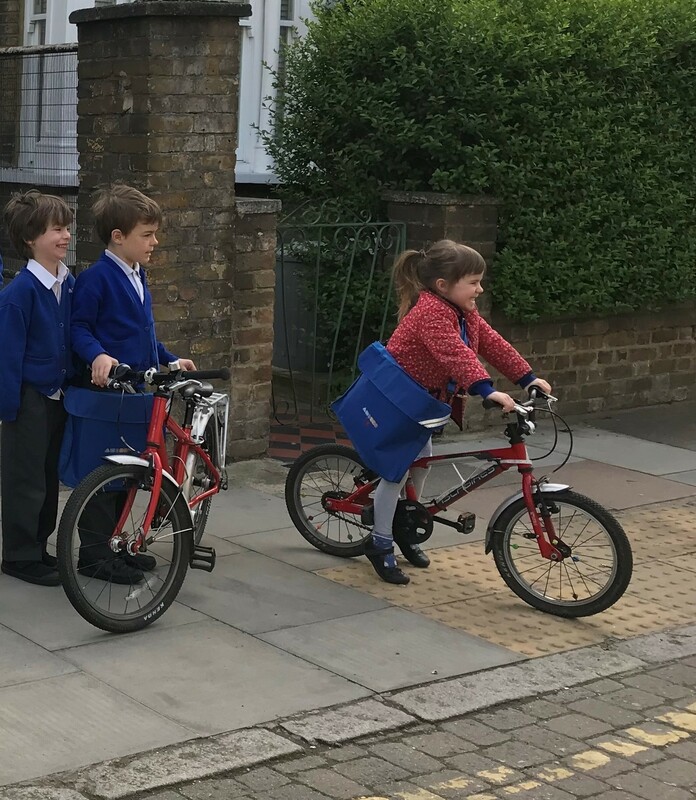 This will allow us to implement some exciting new features during 2019, including a travel-to-school layer that will estimate the potential uptake of cycling to school and, as with the existing commute layer, map it at area, desire line, route and route network levels. The travel-to-school layer will be based on School Travel Census data from 2010-11 (the last year this data was collected). 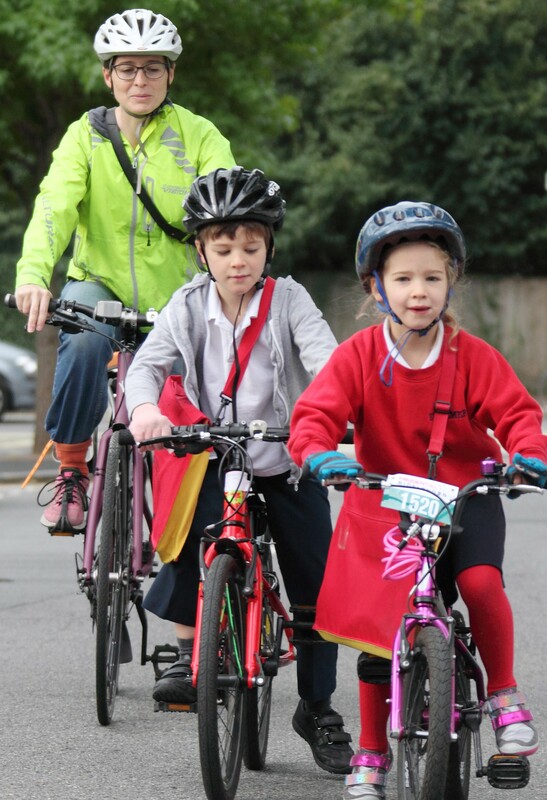 For the first time authorities will be able to use the PCT to provide evidence on cycling potential beyond commuting, and decide where the key routes and areas for school cycling might be under different scenarios. A second new feature will use micro-simulation to create a ‘near market’ scenario that will allow users to look at how cycling potential would differ from the Government Target scenario (which is based only on trip distance and hilliness) if we assume new cyclists are demographically similar to existing cyclists. Thirdly, we will be making the PCT more relevant for business cases by including additional aspects of WebTAG (transport appraisal) and reflecting the latest guidance. The funding will support continued maintenance and period updates of the PCT, and will fund a programme of training workshops during 2019, which will incorporate the new features as they become available. We will be offering free-of-charge basic, intermediate, and advanced training for PCT, with priority for local authorities. The basic course is aimed at less experienced users, who would like to learn to use the interface more effectively. No specific prior knowledge is needed. The intermediate course is aimed at users who want to explore using the data downloads in Excel and QGIS, producing tables, charts, and bespoke maps using the PCT data for their area. Ability to use Excel is needed. The advanced course is aimed at users who want to modify the PCT code base, to create their own bespoke versions. Experience of using R or an alternative such as Python is needed. The first basic and intermediate courses will take place in March and April, in London, and will run morning (basic) and afternoon (intermediate), so that people can attend both on the same day if they wish. The first advanced training course will happen in May, in Leeds. Interested in attending one of the training sessions? Please fill in the form below to let us know.